Sir Tīpene O’Regan is chair of Ngā Pae o te Māramatanga's Board. 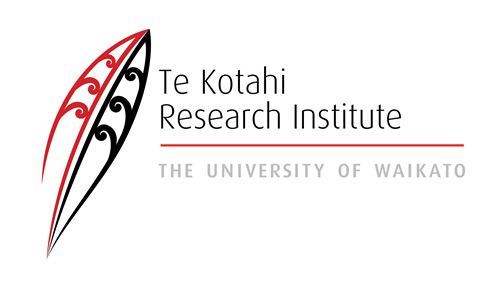 He was previously Assistant Vice-Chancellor Māori of the University of Canterbury and former long-serving Chairman of the Ngāi Tahu Māori Trust Board. 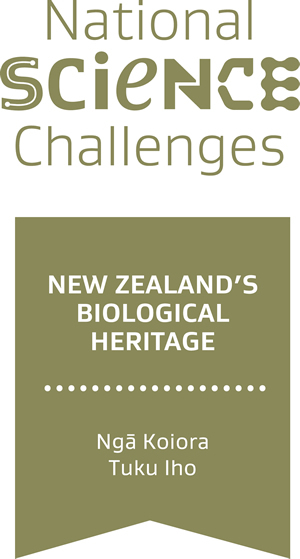 He remains an Adjunct Professor in the Ngāi Tahu Research Centre at the University of Canterbury and a Fellow of the University of Auckland. 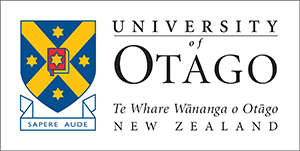 He holds a D.Litt (Hons) from the University of Canterbury, a D.Comm (Hons) from Lincoln University and a D.Comm (Hons) from Victoria University of Wellington. He is a Distinguished Fellow of the Institute of Directors and held a 28 year term as a member of the New Zealand Geographic Board. 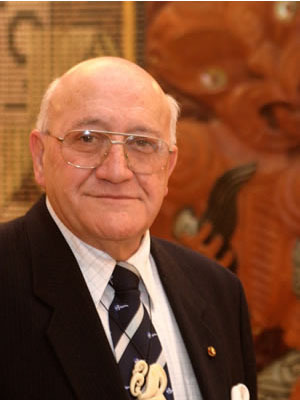 Sir Tīpene led the Ngāi Tahu Claims process before the Waitangi Tribunal from 1986, culminating in a notable settlement with the Crown in 1998. He was the architect of the Treaty Fisheries Settlements in 1989 and 1992 and became the founding Chairman of Te Ohu Kai Moana, the Māori Fisheries Commission. 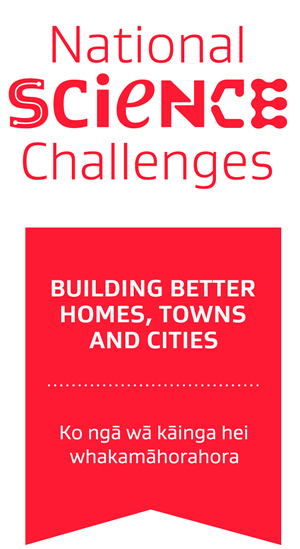 He has been chairman and director of a wide range of entities in both the public and private sectors and has held major board appointments in both the heritage and environment sectors. 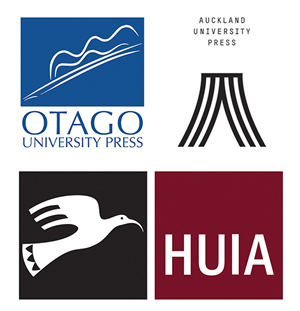 In more recent years Sir Tīpene has become a widely recognised participant in the debate on the shape and character of the Māori economy and the modernising of iwi governance models. He was made a Knight Bachelor in 1994.